A new survey out today has revealed that millions of cats are at risk of life threatening illnesses as a result of being overfed and not doing enough physical activity after it was discovered that over two fifths of the nation’s cats are overweight. Direct Line Pet Insurance, who conducted the survey, is urging responsible pet ownership as more than a quarter (26 per cent) of vets surveyed said that more than half of the cats they treat are now overweight and half of the vets surveyed believes that the rise in so called ‘house cats’ who remain permanently indoors, have made a significant contribution to the surge in overweight cats. Two in 10 of the vets who shared their opinion also highlighted stress and behavioural issues as a condition more likely to be found in cats that refrain from going outdoors. This is expressed through anxiety-related problems such as urine marking or excessive scratching of furniture. Obesity in cats can lead to diseases such as diabetes, with overfeeding being the leading cause of this condition. 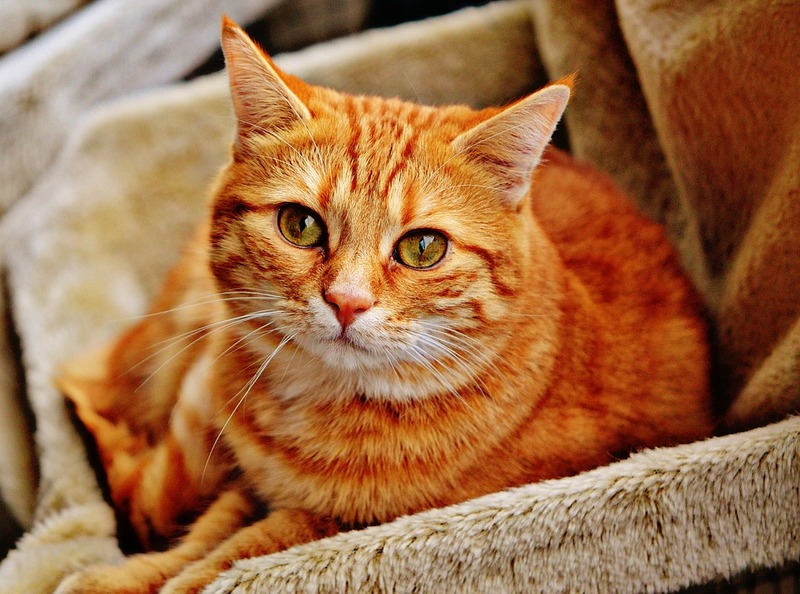 Other conditions which can impact a cat’s lifespan and health include arthritis and joint issues, urinary problems and heart diseases all give cause for concern.